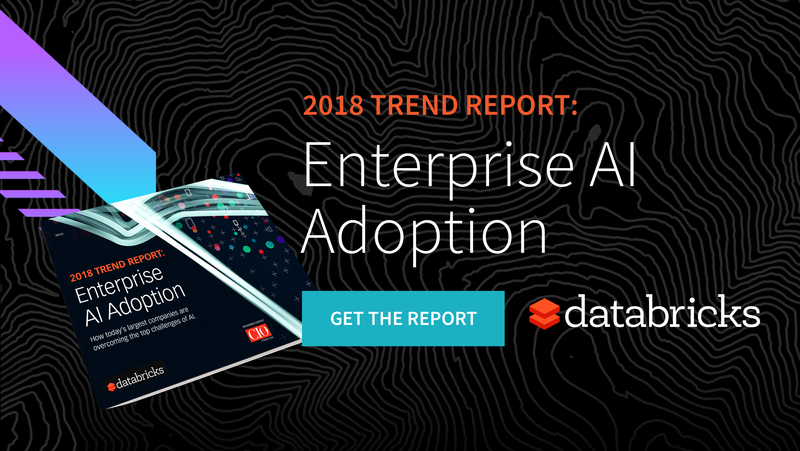 Download this report from Databricks to understand how enterprises are adopting AI technology, the primary challenges holding enterprises back from seeing success with AI, and the benefits of a taking a unified approach to data and AI. If you’re struggling to make AI a reality for your business, you’re not alone. AI has massive potential to transform business, so why do only 1 in 3 of all AI projects succeed? In this report commissioned with IDG’s CIO - we learn about the challenges facing 200 of the largest enterprises and most importantly, what they are doing to find success.